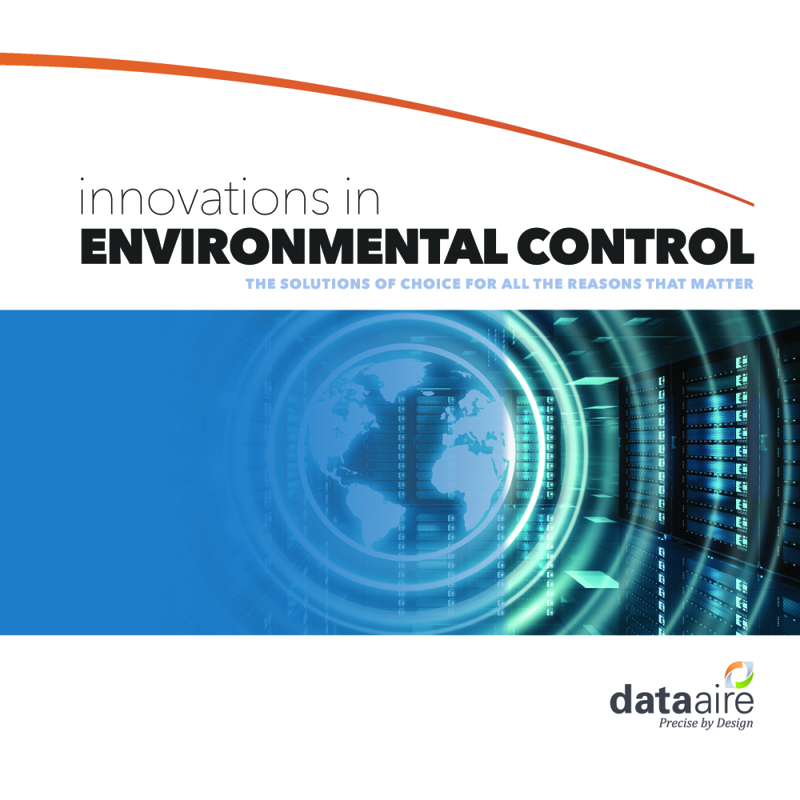 From the early days of computing, to today’s data-driven and business-critical infrastructures — the challenges of environmental air control and energy management have steadily evolved. Building on more than 50 years of experience, Data Aire produces innovative solutions to meet these developing demands. We are a solutions-driven organization with a passion for finding creative answers by working with our customers through a consultative process. To support critical facilities that rely on our consultative approach to invent, manufacture and deliver environmental control systems –securing operating continuity.